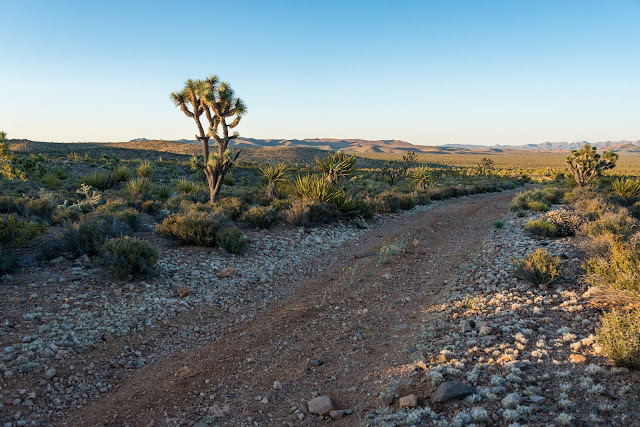 Some of the lands being considered for the project host desert tortoises already relocated once from a Clark County sanctuary, meaning the animals that survived the initial translocation will again be jeopardized, according to Basin &Range Watch. 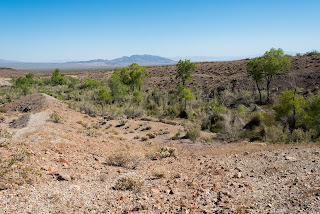 Even before the tortoise translocation, the lands had been identified during Fish and Wildlife Service as a priority desert tortoise connectivity area. 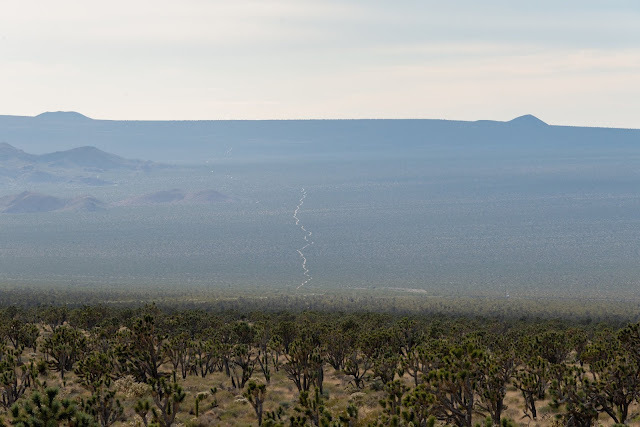 The Yellow Pine Solar project will also require substantial water for construction and maintenance in a groundwater basin that is already severely over drafted. Although the project does not currently have a power purchase agreement, Nevada's utility company has favored destructive centralized power plant and has funded attacks on rooftop solar. This is despite the fact that analysis has soundly concluded that rooftop solar provides a net benefit to the grid. Enough already with these "grandfathered projects" that are taking advantage of applications that were filed by other companies long time ago with different technologies proposed. These new projects should be subject to current rules and policies regarding applications in variance lands not identified as solar energy zones. as such, they should be held to a much stricter minimization and mitigation standard and before all should be avoided altogether. These projects and the energy they produce should be located on parking lots and rooftops at the point of use for the energy produced. The desert is not a wasteland and should no longer be treated as such.